What kind of mother would do this? This is not what mothers do in cultures where life is valued. American mothers – most would rather die then their children. Culture has a lot to do with it. This is soon to change as we see the murder of Planned Parenthood. It may turn out that once the conversations are started and the murder culture has annihilated itself, that we will once again turn toward life. But what of the MUSLIM? In the WEST Christians and Jews are brought up in the culture to value life, and because of our fallen status as man, we sin and turn toward death. However, the Muslim has the Quran, which centers death instead. Islam is not compatible with Western values. 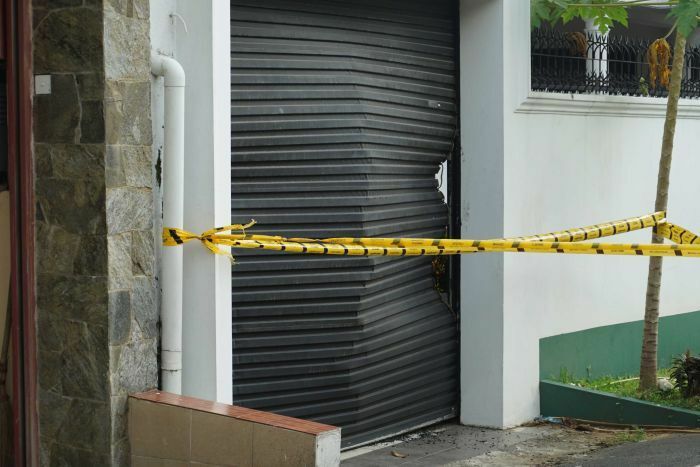 The pregnant wife of a Sri Lanka bomber detonated a suicide vest when police raided the affluent family’s home in the wake of the terror attacks, killing her own children. Another of the suicide bombers behind the deadly string of attacks that killed 359 people and injured 500 on Easter Sunday studied in Australia before returning to settle in Sri Lanka. Abdul Lathief Jameel Mohamed studied in the UK before doing postgraduate study in Melbourne. 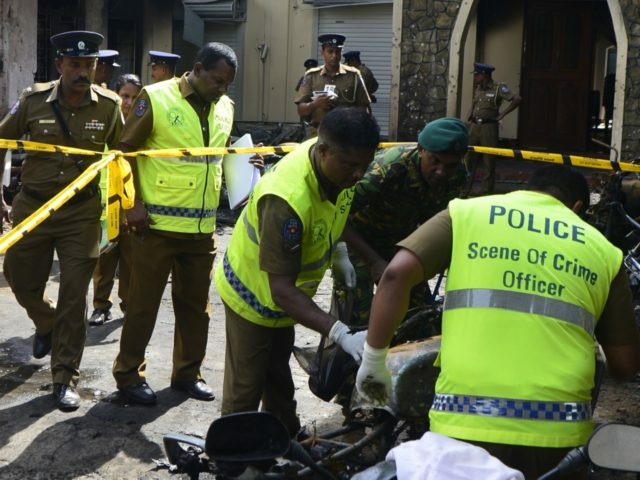 Sri Lanka’s deputy defence minister Ruwan Wijewardene told a press conference most of the suicide bombers were well-educated and from wealthy families. Some had law degrees, and all were Sri Lankan, he added. Two brothers at the centre of the plot were the sons of a wealthy spice merchant, and their sprawling white house is one of the most ostentatious in the suburb where they lived. One of them, Inshaf Ibrahim, a copper factory owner in his 30s, is believed to have been the mastermind of the bomb plot. He detonated his explosive device at the busy breakfast buffet of the luxury Shangri-La hotel, a source close to the family said. The family’s Colombo home was raided by police shortly afterwards. 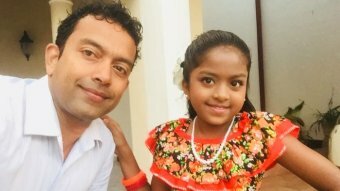 Mr Wijewardene said that as police arrived, the pregnant wife of one of the brothers detonated a suicide jacket, killing herself and her two children as well as three police officers. Ilham Ibrahim openly expressed extremist ideologies and had been involved in meetings of National Tawheed Jamaath, a local Islamist group suspected of involvement in planning the attacks, according to the source close to the family. Who are the National Tawheed Jamaath? Questions are being raised regarding an alleged warning by the Sri Lankan Foreign Intelligence services prior to the attack, and whether enough was done to prevent it. His entrepreneur brother, Inshaf, was outwardly more moderate in his views, and was known to be generous with donations to his staff and struggling local households, the source said. He was married to the daughter of a wealthy jewellery manufacturer. The brothers’ father, Mohamed Ibrahim, was arrested as police investigated those behind the attacks, police said. Mr Ibrahim, a wealthy spice trader and pillar of the business community, had six sons and three daughters. He was admired by many who knew him. “He was famous in the area for helping the poor with food and money. It’s unthinkable his children could have done that,” neighbour Fathima Fazla said. 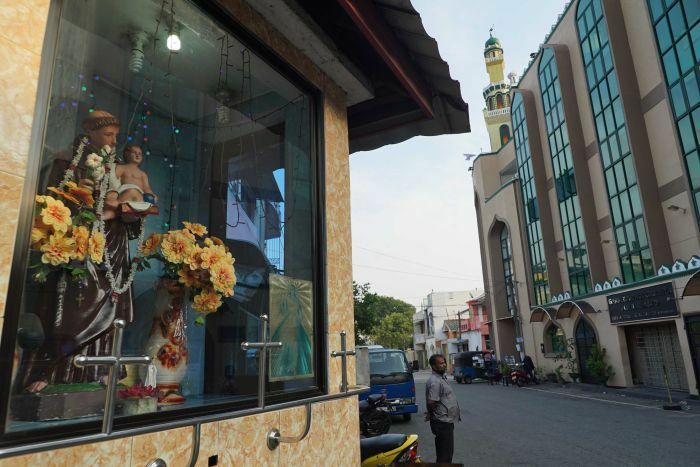 Sri Lanka’s Muslim community — which accounts for 10 per cent of its population — is on edge. Many Muslim refugees from Pakistan living near Negombo — where a church was blown up — have boarded buses to escape the threat of retaliation. Farah Jameel, a refugee living in the area, said her family had been chased out by angry locals. “They are hitting us,” she said. Muslims living near the Ibrahim family expressed their sorrow that their neighbours were involved in the terror plot. “Not only for Muslims, the whole community, the whole of Sri Lanka, everybody is our brothers and sisters, everybody who has passed away are our brothers and sisters,” said a neighbour who identified herself by her first name Taybeh. “I have a small brother, he was very afraid, all the kids in the lane, they were very afraid, my small brother — he is not even going to the bathroom by himself. “Everyone is thinking, what will happen the next moment? The failure to act on detailed intelligence pointing to the planned attacks has led to feuds at the highest levels of government, with Sri Lankan President Maithrapala Sirisena asking for the country’s defence secretary and police chief to step down. Mr Wijewardene, the deputy defence minister, said authorities had been investigating Islamic State group infiltration in Sri Lanka for years, keeping a close eye on returned foreign fighters and their families. “I didn’t know it was going to be scaled up to this,” he said. Authorities also ignored warnings from the country’s Muslim leaders in January, about an extremist cleric who is believed to have planned the Easter Sunday attacks. 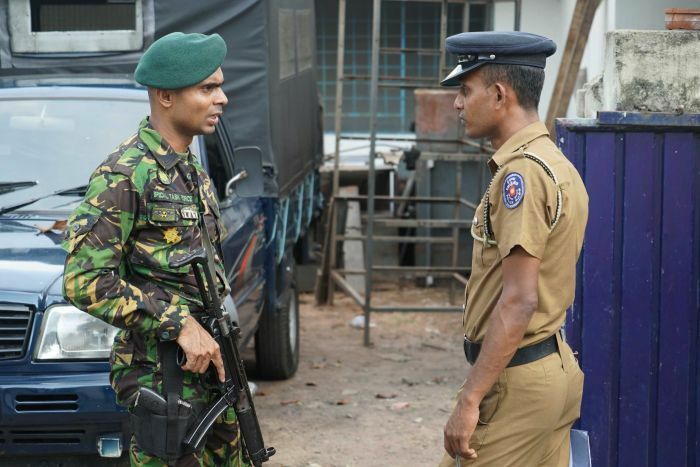 Arrests, interrogations and controlled detonations are still continuing around Sri Lanka, with authorities saying they also plan to beef up security around airports and for airlines. Australian man Sudesh Kolonne describes the harrowing moment his wife and 10-year-old daughter were killed in the Sri Lanka terrorism attacks. Australian, UK, US and UAE agencies are helping with investigations. “Within a couple of days, we will have total control,” Mr Wijewardene said. The attacks have already had a devastating effect on Sri Lanka’s economy, with mass cancellations of bookings at hotels. 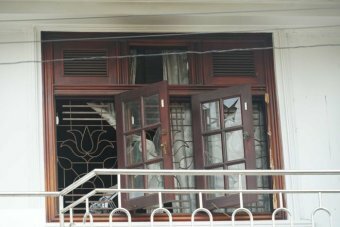 The Colombo Shangri-La hotel, which was bombed, has shut until further notice. Many hotel staff are not turning up to work, scared that their workplaces will be targeted. The increased security presence around major centres and night time curfews are continuing. But there is concern whether the funding, as well as the manpower and training to sustain this degree of security, will be available. But for now, sweeping emergency powers for the military is the new normal. Islamic State releases video of Sri Lanka Jihadists pledging allegiance to ISIS leader, Abu Bakr al-Baghdadi. Video shows 8 Jihadis, led by Zahran Hashim, the "mastermind" of the attacks. 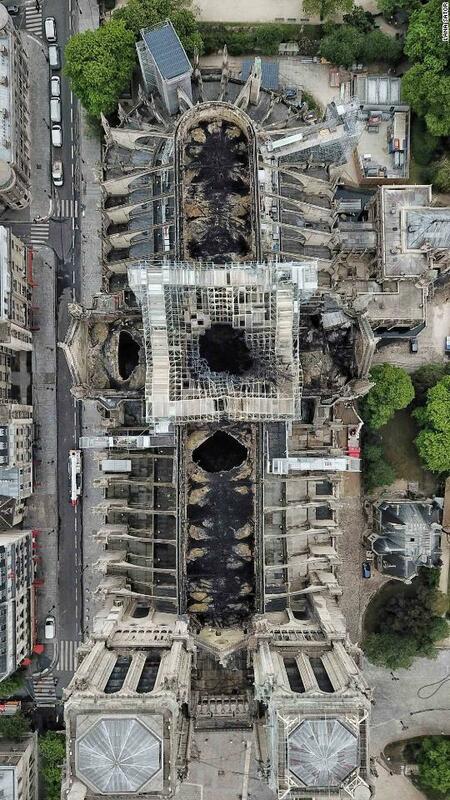 The Notre Dame – still an accident? No investigation? Yes. I blame Bush JR. I blame him for decreeing to the WORLD that ISLAM meant PEACE. It blinded all INTELLIGENCE agencies from seeking the TRUTH. I am pleading with President Donald J. Trump – please, PLEASE decry and remove this edict from the White House website-the Intelligence agencies are hog tied with it!!!!! 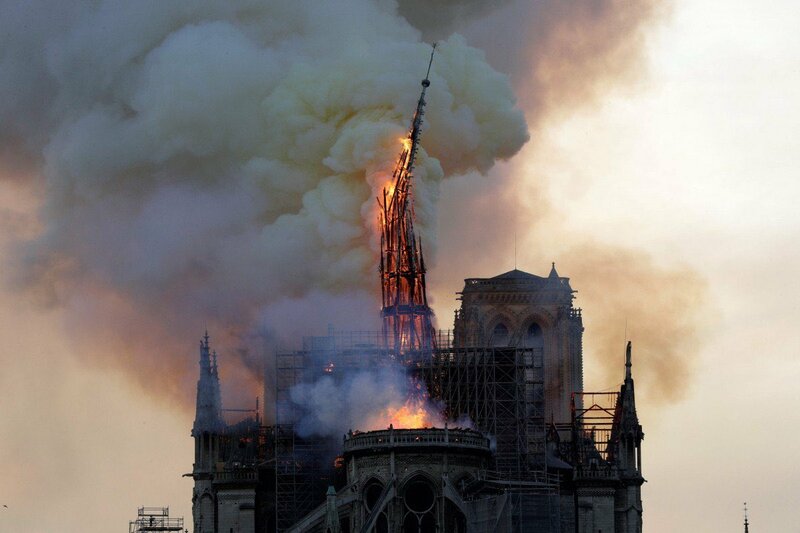 NO more Notre Dames – no more silence about the Violent Islam! A pair holding U.S. and British nationalities were among the 11 foreigners killed after a series of explosions struck three churches and three luxury hotels in and just outside of Sri Lanka’s capital Easter Sunday, leaving at least 207 people dead and 450 others injured, officials said. Sri Lanka’s foreign ministry said the other foreigners whose nationalities have been verified included three Indians, one Portuguese national, two Turkish nationals, and three British nationals. The six nearly simultaneous blasts—followed hours later by two more explosions—marked the bloodshed as among the worst since the South Asian country’s 26-year civil war ended a decade ago, a spokesperson for the Sri Lanka police said. Defense Minister Ruwan Wijewardena described the attacks as a terrorist attack by religious extremists and said eight suspects have been arrested, though no one immediately claimed responsibility. Prime Minister Ranil Wickremesinghe said he feared the violence could trigger instability in the country and its economy. The first explosion occurred around 8:45 a.m. local time, with the deadliest appearing to be at St. Sebastian’s Church in Negombo, a city about 20 miles north of Colombo. Other attacks occurred at St. Anthony’s Shrine in Colombo and Zion Church in the eastern city of Batticaloa. The three hotels – the Shangri La, Cinnamon Grand and Kingsbury Hotel – all in Colombo are frequented by foreign tourists. 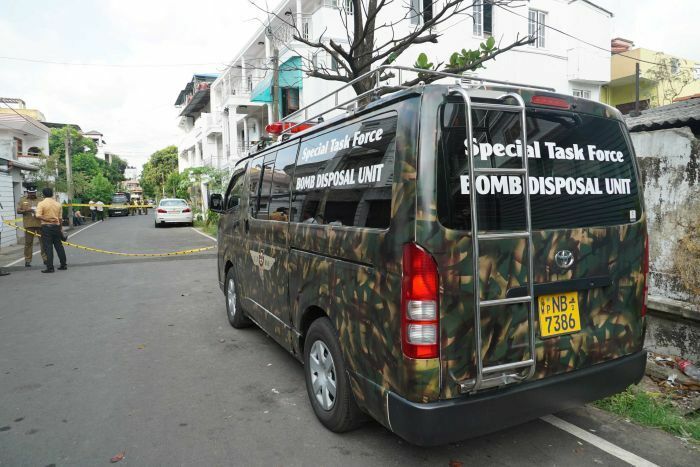 The other two blasts occurred in Dematagoda, where the occupants of a safehouse apparently detonated explosives to prevent arrest. An official told the Associated Press that at least two of the church blasts were believed to have been coordinated attack carried out by suicide bombers. U.S. Ambassador to Sri Lanka Alaina Teplitz offered her condolences over Twitter early Sunday. “Deeply saddened by the senseless attacks in Sri Lanka today. Our thoughts are with the victims and their families. We stand with Sri Lanka’s people at this terrible moment,” she tweeted. Cardinal Daniel N. DiNardo, the president of the United States Conference of Catholic Bishops, in a statement condemned the deadly blasts as a “great evil,” and said the attack cannot “overcome the hope” found in the Easter holiday. St. Sebastian’s pleaded for help on its Facebook page. The explosion ripped the roof off the building and knocked out doors and windows. Churches throughout the country have been placed on alert, with many canceling Easter services. “Sec Defence and I am at Kochchikade church. Also was at ShangriLa n Kingsbury. PM is on his way from Bentota. Emergency meeting called in a few minutes. Rescue operations underway. Please stay calm and indoors. 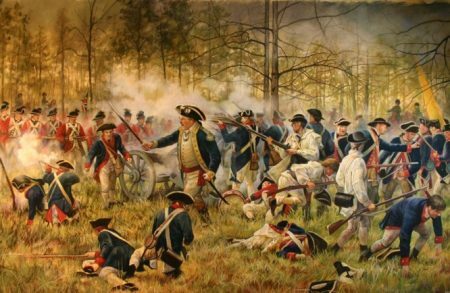 Many casualties including foreigners,” he posted. “Horrible scenes. I saw many body parts strewn all over. Emergency crews are at all locations in full force. We, at 1990 also have close to 20 units at the various locations. We took multiple casualties to hospital. Hopefully saved many lives,” he continued. Pope Francis denounced the “cruel violence” at the end of his traditional Easter Sunday blessing. The acts of violence against churches and hotels in Sri Lanka are truly appalling, and my deepest sympathies go out to all of those affected at this tragic time. We must stand together to make sure that no one should ever have to practise their faith in fear. New Zealand Prime Minister Jacinda Ardern condemned the “devastating” attacks, and referred to the March 15 shootings at two mosques in the New Zealand city of Christchurch in which 50 died. Sri Lanka, a small island nation at the southern tip of India, has a long history with Christianity. Christian tradition holds that St. Thomas the Apostle visited Sri Lanka and southern India in the decades after the death of Christ. The majority of the island’s Christians are Roman Catholic. 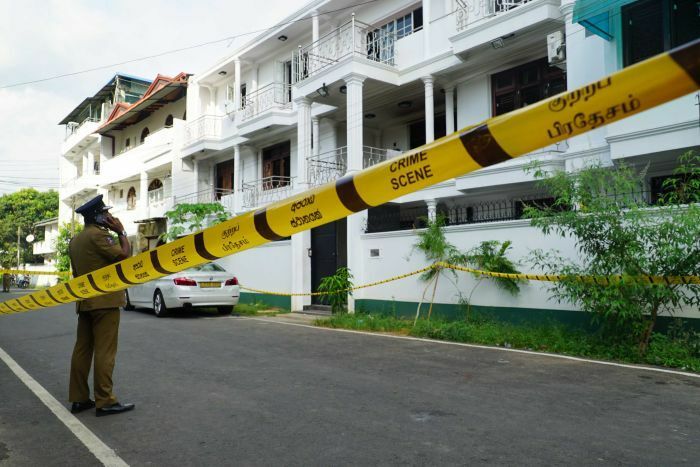 Colombo (AFP) — The suicide bomber waited patiently in a queue for the Easter Sunday breakfast buffet at Sri Lanka’s Cinnamon Grand hotel before setting off explosives strapped to his back. 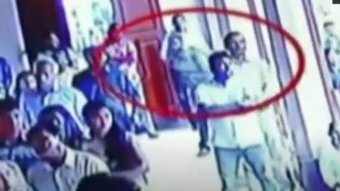 Carrying a plate, the man, who had registered at the hotel the night before as Mohamed Azzam Mohamed, was just about to be served when he set off his devastating strike in the packed restaurant, a manager at the Sri Lankan hotel said. “There was utter chaos,” said the manager, who spoke to AFP on condition of anonymity as he is not allowed to speak for the company. “It was 8:30 am and it was busy. It was families,” the manager told AFP. “He came up to the top of the queue and set off the blast,” he added. The bomber also died. Parts of his body were found intact by police and taken away. Two other hotels, the Shangri-La and the Kingsbury, were hit at about the same time, along with three churches packed with worshippers attending Easter Sunday services. The blast at St Anthony’s Shrine, an historic Catholic Church, was so powerful that it blew out much of the roof, leaving roof tiles, glass and splintered wood littering the floor that was strewn with bodies. Authorities have not said who staged the attacks. 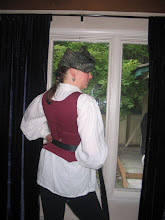 But all suffered major casualties and damage. Many of the 35 foreigners killed in the blasts were at the hotels, officials said. “There was utter chaos, but we rushed all the injured to hospital in a very short time,” the Cinnamon Grand manager said. 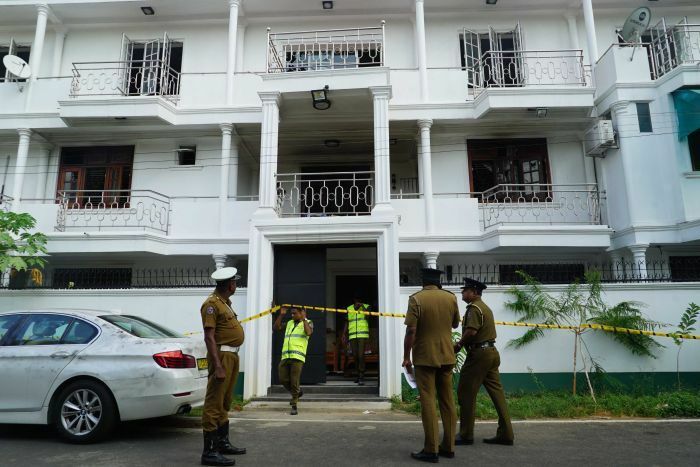 The hotel is close to the Sri Lankan prime minister’s official residence and Special Task Force commandos were quickly at the scene. At the Shangri-La, witnesses said they heard two loud blasts and that staff reported some people had been killed. But details of the toll were not immediately given. An AFP photographer saw extensive damage in the second floor restaurant at the hotel, with windows blown out and electrical wires hanging from the ceiling. The Shangri-La said in a statment that the bomb hit at approximately 9:00 am local time at its Table One restaurant. “We are deeply saddened and shocked by the incident and our thoughts and prayers are with the families of the casualties and those who have been affected,” it said. The Kingsbury is also one of Colombo’s most expensive hotels, positioned near the city’s World Trade Center. The toll there was not known. “Medical evacuation and treatment of the injured guests and employees were handled immediately.” The hotel said it had been “isolated” for further safety checks. Easter Day bomb blasts at three Sri Lankan churches and four hotels killed more than 200 people and wounded more than 450, following a lull in major attacks since the end of the civil war 10 years ago. The explosions, some of which officials said were suicide bomb attacks, led to an immediate clampdown, with the government declaring a curfew and blocking access to most major social media and messaging sites. The powerful blasts – six in quick succession and then two more hours later – wrought devastation, including at the capital’s well-known St Anthony’s Shrine, a historic Catholic Church. The three hotels hit in the initial attacks were the Shangri-La Colombo, Kingsbury Hotel in Colombo and the Cinnamon Grand Colombo. The first six explosions were all reported within a short period in the morning just as church services were starting. Hours later there were two further attacks in the outskirts of Colombo. Police said at least three of the attacks were carried out by suicide bombers. The death toll rose rapidly to more than 200 and was expected to rise further still. There were hundreds of people injured in hospitals. There were five British citizens killed in the attack, Sri Lanka’s ministry of foreign affairs stated. One Dutch person was among those killed, Dutch foreign minister Stef Blok said in a statement. The Foreign Office said it was “urgently seeking” information from authorities in Sri Lanka. A spokesman said: “We are aware of reports of a number of explosions in Sri Lanka, including Colombo, and we are urgently seeking information from the local authorities. Seven suspects were arrested on Sunday afternoon, Sri Lanka’s defense minister said. The nature of the blasts was not immediately clear and there were no immediate claims of responsibility. But documents seen by AFP show that Sri Lanka’s police chief Pujuth Jayasundara issued an intelligence alert to top officers 10 days ago, warning that suicide bombers planned to hit “prominent churches”. 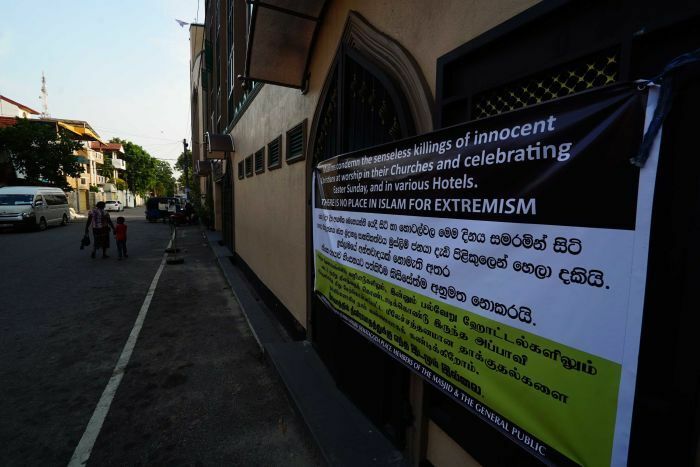 “A foreign intelligence agency has reported that the NTJ (National Thowheeth Jama’ath) is planning to carry out suicide attacks targeting prominent churches as well as the Indian high commission in Colombo,” the alert said. The NTJ is a radical Muslim group in Sri Lanka that was linked last year to the vandalism of Buddhist statues. How did Sri Lanka react? The government beefed up security and imposed an immediate and indefinite curfew across the country. It also put in place a “temporary” ban on social media platforms “in order to prevent incorrect and wrong information being spread”. Security at Colombo’s airport was also enhanced, according to Sri Lankan Airlines, which advised its passengers to arrive four hours before their flights. It added that passengers with passports and tickets will be able to reach the airport during the curfew. Embassies in Sri Lanka have warned their citizens to shelter in place. Islam as it is today is not a FAITH alone. Islam REQUIRES Sharia supremacy. 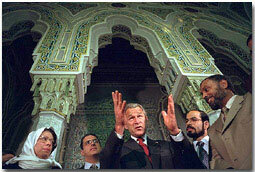 The Jihad is what moves Sharia into physical geographical areas. “If there, perchance, are any blond and blue-eyed Swedes left at that point it doesn’t matter – they will all be behind niqabs and burkas by that time”, Mona states. “That is the long-term goal and Islam has lots of patience. As they say: “You have the watches, but we have the time””, she continues. Before the election on September 9 last year most Swedish journalists were hysterical about the Nazi party Nordic Resistance Movement. They got 2 106 votes, clearly showing that Swedes are not interested in National socialism. The titles for these stories are misleading. This is not against TRUMP. All these never Trumpers are just yellow spined characterless individuals. They are too afraid of their own shadow to speak the truth. NOTE- this article didn’t contain her status in the US – is she a citizen? are her parents? is she currently an adult? if so then to whom is her allegiance ? AND I don’t mean where is her heart rather where is her LEGAL allegiance to? To what country is she a citizen of? no answers in this article – and no mention of this terrorist anywhere. What if she were a christian white male that went to a mosque and said that the crusade against Islam is being waged? I wonder if then there would be some coverage? The protest against President Trump got out of hand in St. Louis when a Muslim college student from Minneapolis attempted to burn down a Christian school, lighting four fires and endangering the lives of 33 children. Tnuza Jamal Hassan, a college student rom Minneapolis, has been charged with intentionally setting four fires at St. Catherine’s University in St. Paul to “protest” against President Trump. A criminal complaint alleges 19-year-old Tnuza Jamal Hassan confessed to police that she started the fires on Wednesday because she had been reading about President Trump and the actions of the US military, and she felt she had to protest. Hassan has been charged with first-degree arson. ‘Hassan said this was the same thing that happened in the “Muslim land” and nobody cares if they get hurt, so why not do this?‘ the complaint stated. Officials say a sprinkler system prevented a dormitory fire from spreading to a day care center where 33 children and eight adults were present. Close call: A sprinkler system prevented one of the four fires at a dormitory from spreading to a day care center where 33 children and eight adults were present. Police obtained surveillance video from the university, which allowed them to track Hassan to Crandall Hall where she was ultimately taken into custody in a student lounge after a room-to-room search. 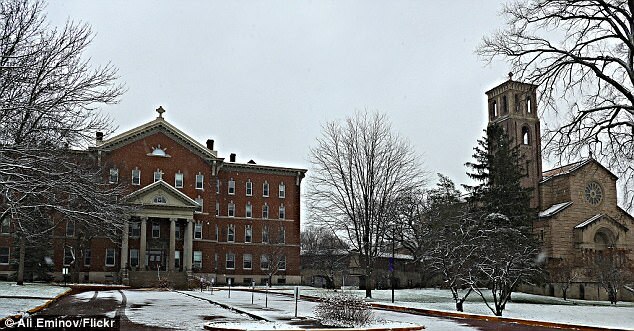 According to the college, the 19-year-old was last enrolled at St Catherine’s in the fall of 2017. Hassan reportedly dropped out because her family were planning to travel to Africa. Officials said between 11.40pm and 2pm, Hassan torched a chair at St Mary’s residence hall and burned a few smaller items, including books, toilet paper and sanitary napkins in women’s bathrooms on campus. Following her arrest, Hassan allegedly told police that she had written a letter to her roommates containing ‘radical ideas about supporting Muslims and bringing back the caliphate,’ the complaint said. You are currently browsing the archives for the Islamification category.